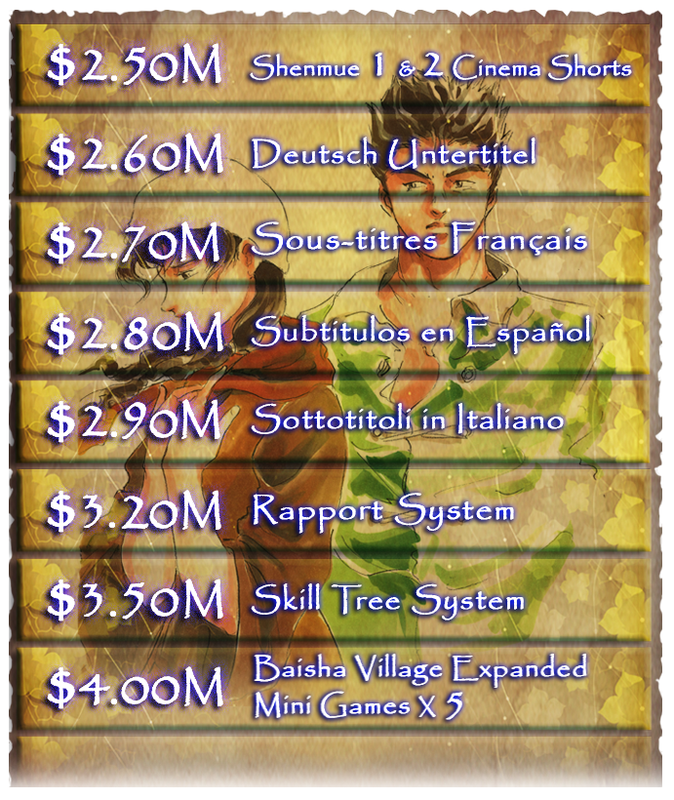 Shenmue III, the long-awaited follow-up to the adventure series, has managed to reach its Kickstarter goal of $2 million in less than 12 hours. The campaign went live during Sony’s PlayStation press conference at E3 yesterday. The game was originally made for Sega’s Dreamcast in 1999, but Sony now owns the rights. With 30 days left in the campaign its likely to hit its goals of adding subtitles and a “Cinema Short” summary of the first two games. When the campaign launched on Kickstarter, the site was overwhelmed by the level of interest and started to lag. The games creator, Yu Suzuki, came onstage at the press conference to say that he had chosen to crowdfund the project so fans could have more of a say in bringing the game to life. 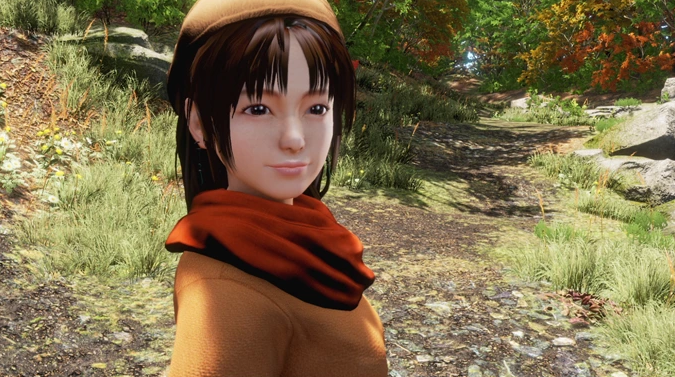 Shenmue III isn’t expected to ship until December 2017 for PC and the PlayStation 4, so there’s plenty of time to play the originals until then. Suzuki’s studio YS Net has updated the campaign page on Kickstarter to say that backers who pledge for a $60 reward tier (or higher) will now have the option of getting a physical copy of the game for the PS4. Previously, it was only going to be available on a disc for Windows and digitally for the PlayStation. With twelve days left in the campaign and double the original $2 million target already achieved, it wouldn’t be surprising to see some more updates announced.